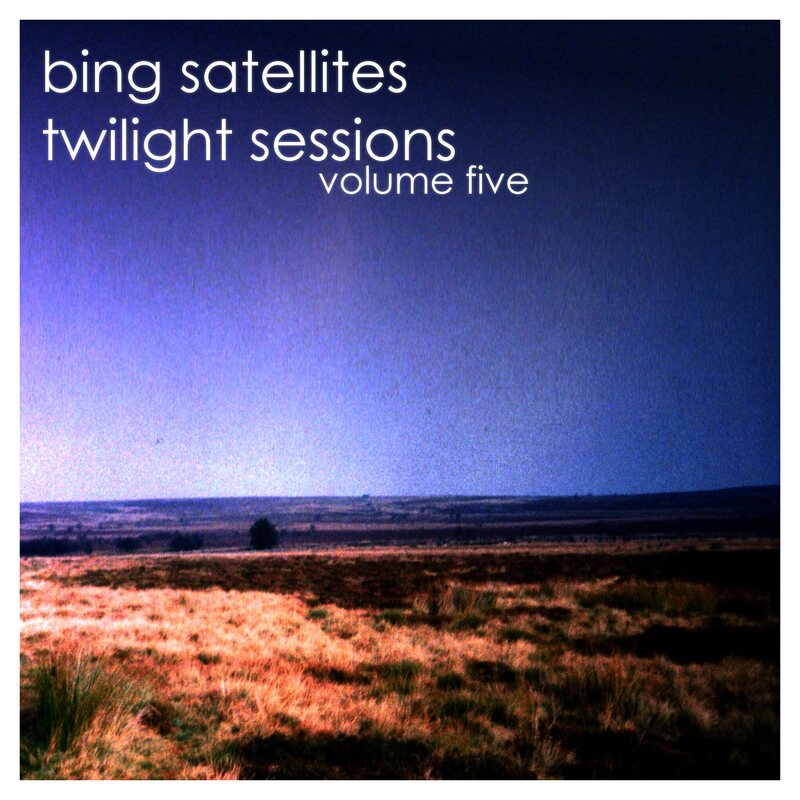 Bing Satellites - Twilight Sessions volume 5 - BFW Recordings netlabel - Music is free! ambient, shoegaze, indie, experimental, electronica - independent netlabel sharing music with you for free! 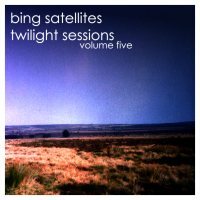 The fourth album in the Twilight Sessions series.